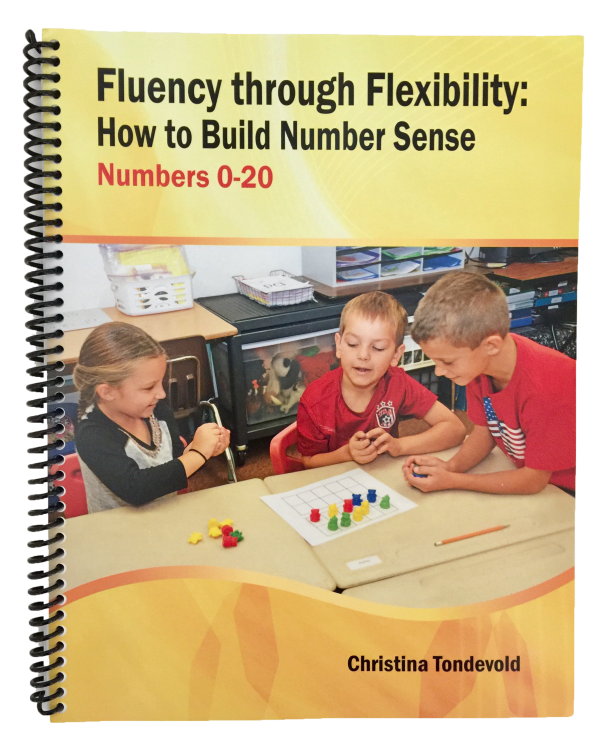 Number Sense can’t be taught, it’s caught. 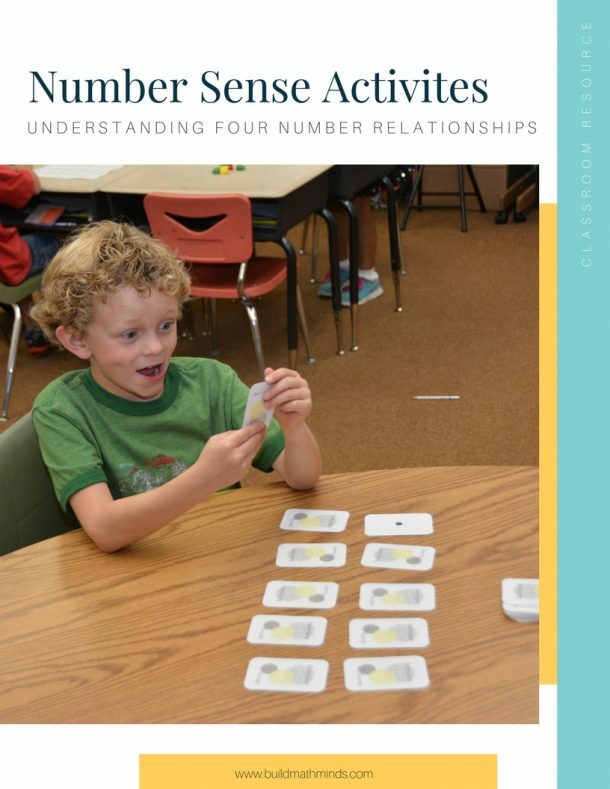 In this course you will learn fun ways to build your kiddos’ number sense in 3rd-5th grade. We will investigate how to build the number sense concepts along with how it makes addition, subtraction, multiplication, division, and fractions so much easier. 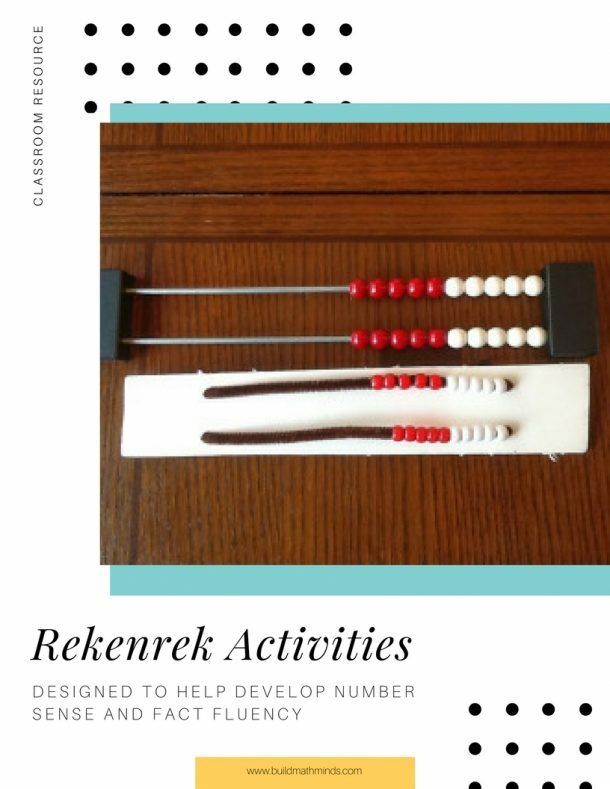 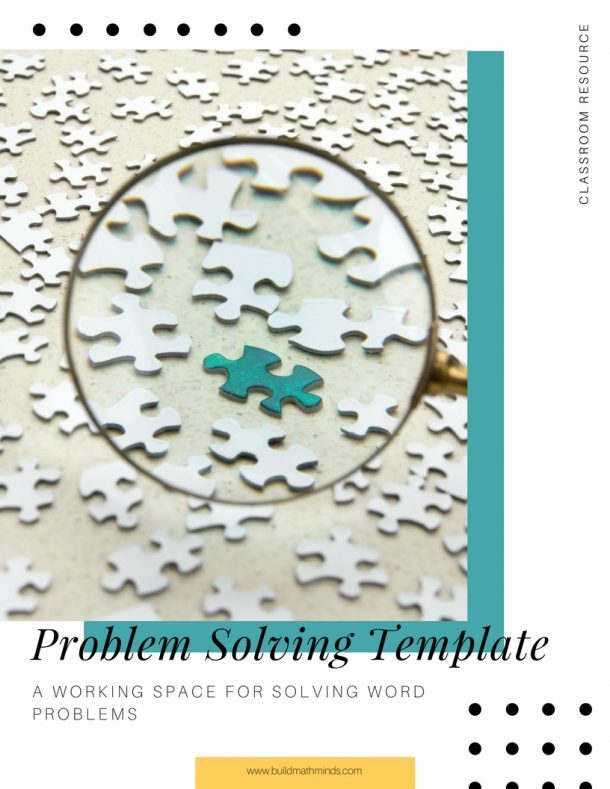 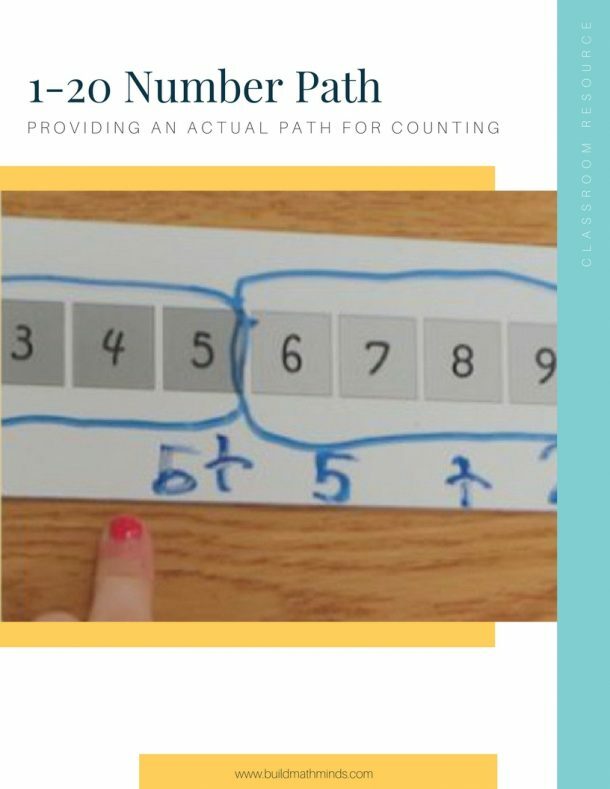 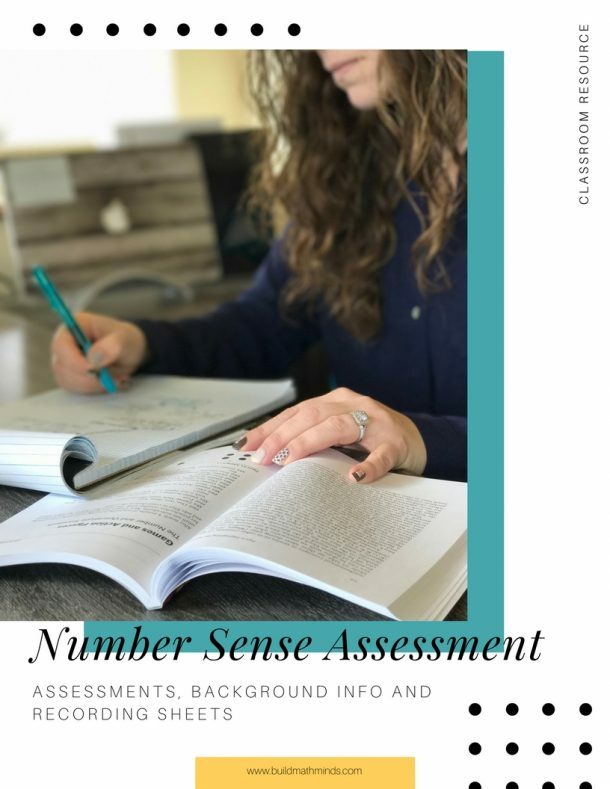 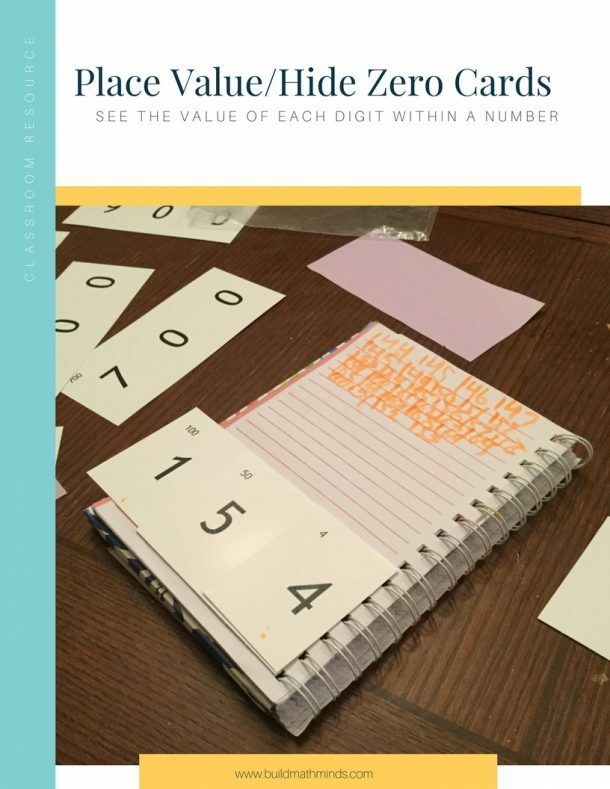 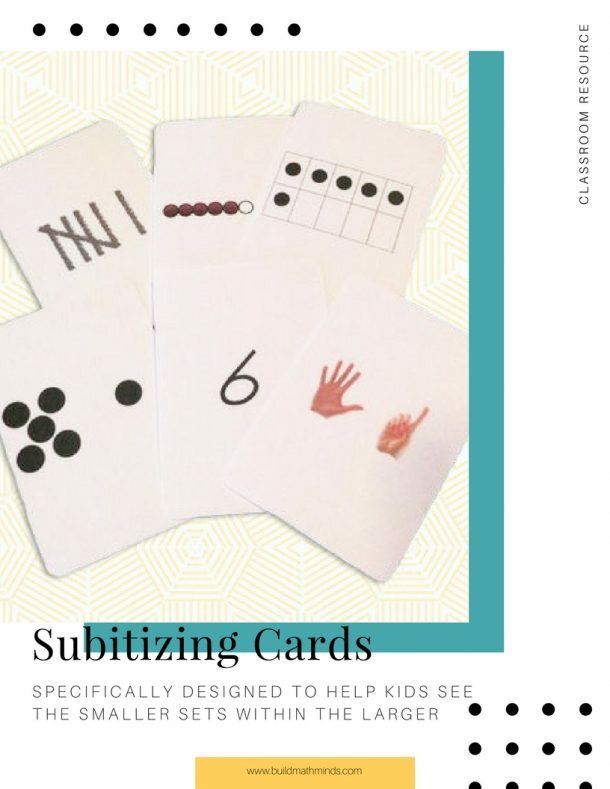 You will walk away knowing how to assess your students’ number sense, how to help them catch the number sense concepts, and how to help them use that number sense in other areas of math. 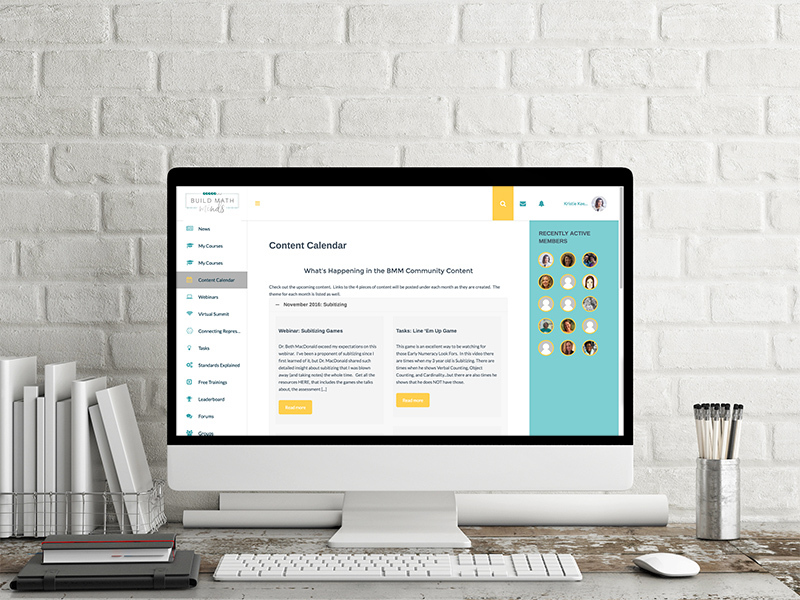 To see all the details about what’s included in the course go HERE. 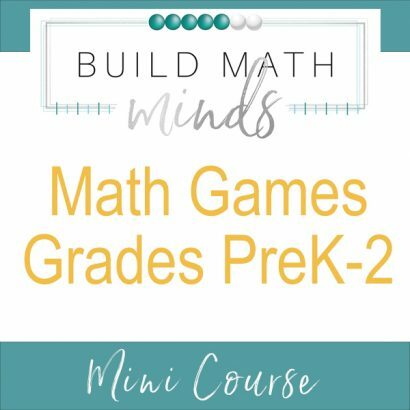 This course will be four hours of instruction delivered over two sessions on March 19 & 26. 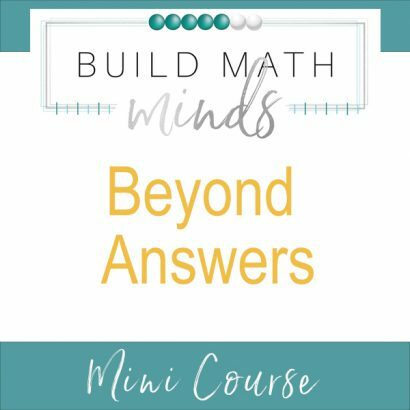 If you are unable to attend the live session, the recording will be emailed to all enrolled participants.